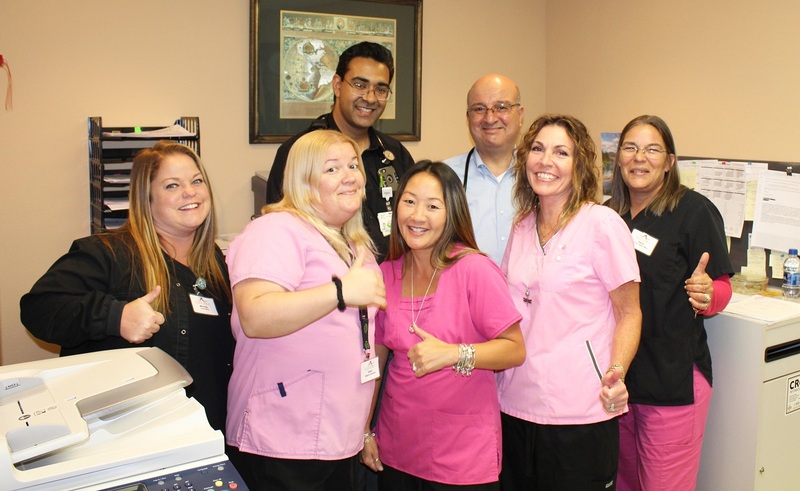 Dr. Nimer and Dr. Mathur are loved by all their patients. 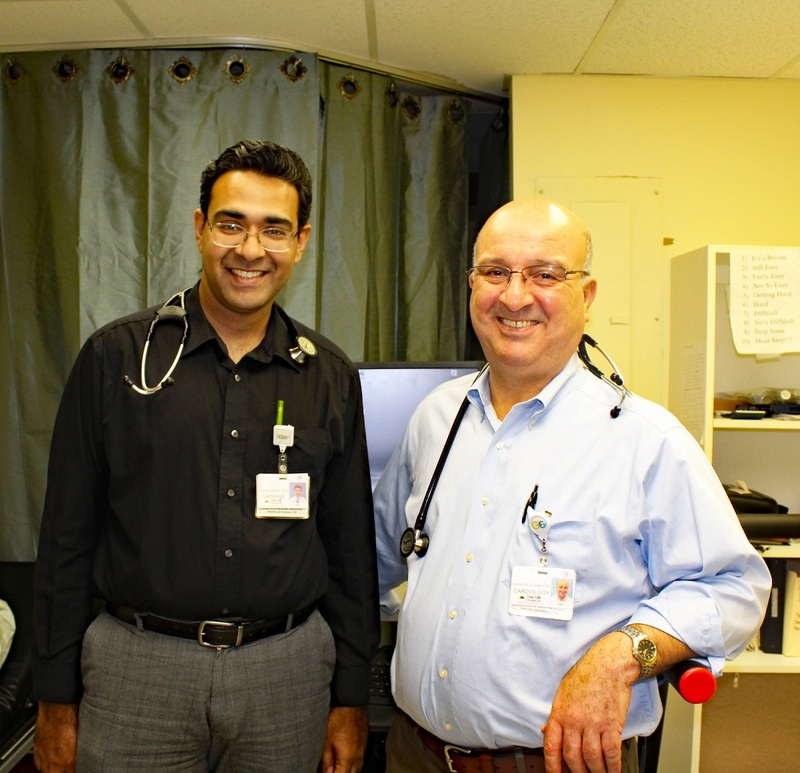 The two of them form a formidable team and bring an easy-going vibe to the cardiac team at Access. Dr. Nimer has been practicing in Hernando County since 1994. He received his medical degree from the University of Amman in Jordan, before specializing in cardiology from the University of Massachusetts. Dr. Mathur received his medical degree from the prestigious Sawai Man Singh Medical College in India before completing his specialization on cardiology at Drexel University, Philadelphia. He enjoys spending his time with his wife and two children. Dr. Mathur also enjoys reading and philosophy. Dr. Nimer's love for his patients is immense. He believes he has the best set of patients in the world and Dr. Mathur thinks the same about his patients! The two of them are the perfect doctors one would want as a part of their cardiac team. Access could not be more proud to call these formidable doctors as Access Doctors.